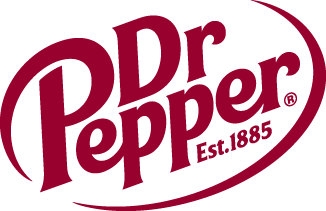 2018 Gordon Jago Super Group Semi-Final Recap | Dallas Cup, Inc. The first Super Group semi-final game on Friday was a nationally televised match between crosstown rivals CF Monterrey and Tigres at 4pm. The match was physical throughout and the score was locked at 0-0 until the 39th minute when Tigres’ Jesus Garza scored the opening goal of the match on a beautiful volley. In the 56th minute, the Mexican side picked up a second goal on a stunning left-footed finish by Bryan Reyes from just outside the box. Rayados pulled a goal back in the 61st minute, but Tigres quickly answered with a pair of goals by Adrian Garza in the 62nd and 65th minute. 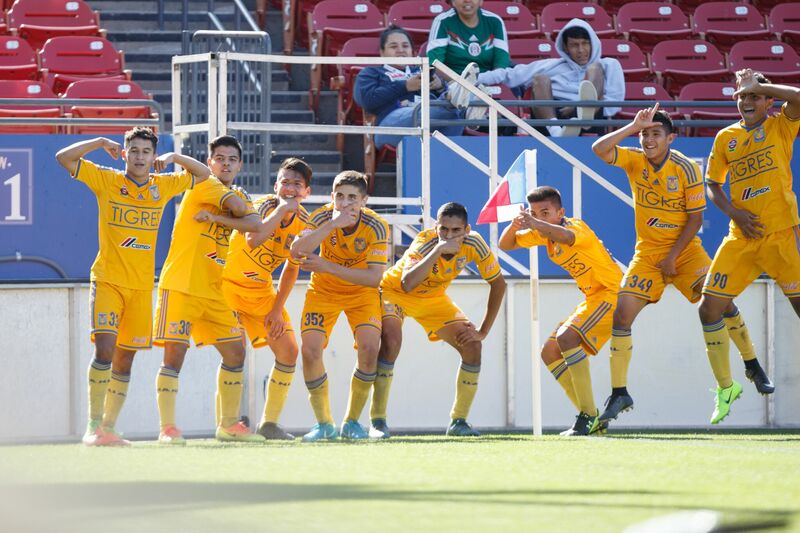 Tigres maintained their 4-1 lead, punching their ticket to the Gordon Jago Super Group final. The 7pm semi-final match was a clash between historic Premier League sides, Manchester United and Arsenal. Belgian Largie Ramazani opened up the scoring for United in the 20th minute, calmly slotting the ball past the Arsenal keeper. James Garner tacked on a second goal for the Red Devils in the 37th minute, putting them ahead 2-0. Fighting against a two-goal deficit, Arsenal came out of halftime looking like a completely different team. Substitute Bukayo Saka scored immediately in the 46th minute, bringing Arsenal within a goal. Saka added a second goal in the 61st minute, ringing a shot off the bottom of the crossbar and into the back of the net, to even the game at 2-2. The final whistle blew with the score deadlocked at 2-2 as the match went into extra time. Both sides created chances in the extra periods, but penalty kicks were needed to decide who earned a trip to the championship. 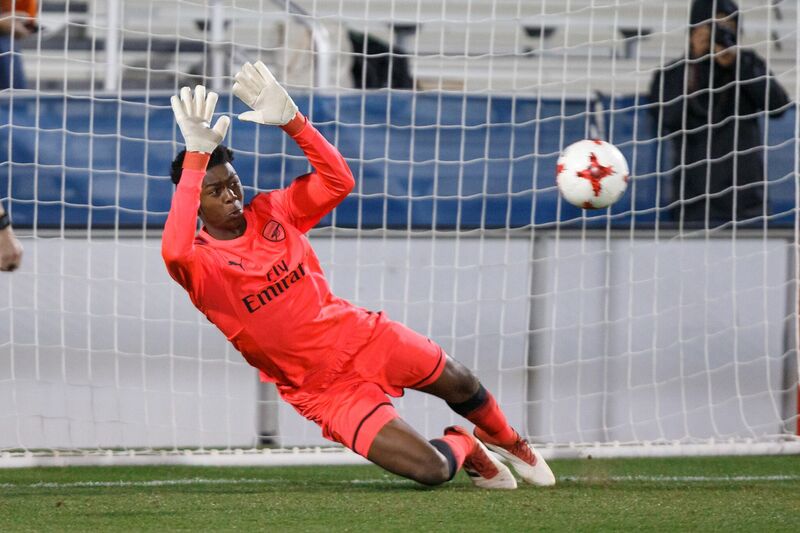 In penalty kicks, Arsenal keeper Arthur Okonkwo made the game-winning save, sending The Gunners through to the championship on Sunday.